Most people don’t know all the ins and outs of carpet cleaning. All they know is that their carpets will be cleaned and any spots or stains should be gone. However, there is more to carpet cleaning then just removing stains. 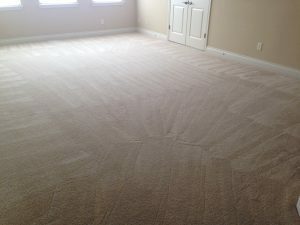 Carpet cleaning San Antonio is a delicate job that you shouldn’t just let anyone do. Here’s what you need to know about carpet cleaning. First thing you should know is that carpet cleaners are going to clean with either a portable machine or a truck mounted machine. Most professional carpet cleaners will use truck mounted machines as they can clean better then a portable machine. Portables cannot get as hot when it comes to steam cleaning as a truck mount can. It is important for the steam clean to get as hot as possible in order to properly sanitize the carpets and remove dust and allergens. Truck mounts can get over 200 degrees to sanitize as where portables can only get in the 100s. So always ask what type of machine they will be using for your carpet cleaning. Also, if you have spots or stains you want to make sure that the price you are being quoted includes the treatment for those. Some carpet cleaners will quote you the lower price without the treatment and then when they show up to the home hit you with a much higher price in order to remove those stains. Be sure to ask over and over for a price quote with treatment if you do have stains because you don’t want to be taken by surprise. 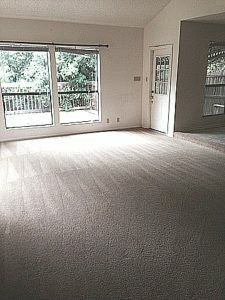 You may want to ask if they offer any kind of guarantee or what can they guarantee when it comes to carpet cleaning. 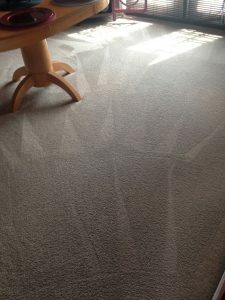 If you are unhappy with your carpet cleaning you shouldn’t have to pay or have them leave without addressing the issue. DO NOT wait until days later or even the next day to call them. You want to call immediately if you notice something isn’t right even if you have to leave a message CALL! The longer you wait to call the less likely they will hear the full situation because anything could happen to your carpets from the time the technicians left to the time you finally decided to call. No matter who you call be sure to always ask questions. Having as much knowledge about your carpet cleaning will help you know what to expect, what to ask, and who to trust with your carpets.